This may surprise you – Thailand is the world’s only country that officially celebrates New Year thrice a year. First, in the month of February, it is celebrated as per the eastern calendar followed by another new year celebration in the mid of April, the celebration is called Songkran and is the Thai New Year. In this festival, people splash cold water at one another in the streets. Then on December 31, just like the rest of the world, the Thais celebrate the traditional European New Year. The country receives the biggest number of tourists at this time so the preparations are on peak two weeks earlier. Streets are brightened with the laurels and holiday symbols. 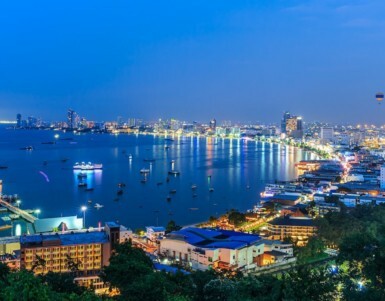 One of the most attractive places for the tourists who want to take part in the New Year activities is, Pattaya, the city that never sleeps. Other than the lively nightlife and club parties, open-air new year festivities in Pattaya are staggering and immense fun. Their annual rituals include street parties guaranteeing sheer franticness without a fail, while beach parties promise awesome music, entertaining live performances, and much more. If this sounds thrilling to you, let yourself get to know things to do in Pattaya this New Year’s Eve. Those wishing to give a toast to a new year with alcoholic beverages should head toward the Walking Street in Pattaya. Ditch your luxurious new year’s eve dress as for this particular destination, things could get somewhat unruly on a one-kilometer stretch of street. To walk it off completely will just take ten minutes but the street will certainly keep partiers and club-goers engaged until the clock ticks twelve. 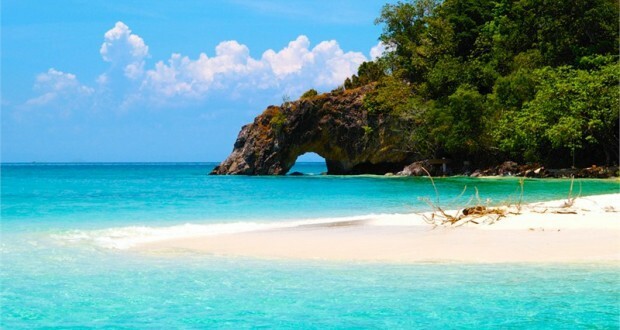 As January 1st strikes, people can head to one of the several beaches in Pattaya and enjoy the Gulf of Thailand. 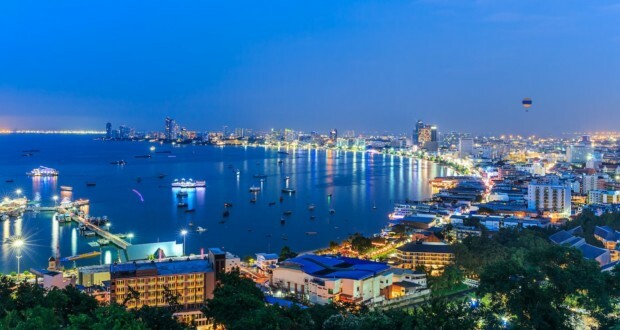 Pattaya becomes even more attractive at the time of New Year – one of these attractions is Pattaya Countdown 2018. When you choose to spend your new year’s night in Pattaya, the gleaming lights that reflect through the midnight sky will entrance you. When the clock shows 12 and the countdown closes, the outstanding range of fireworks will indicate the start of a new beginning that you will certainly want to be a part of. Besides the fireworks, people who enjoy live concerts will have an amazing time celebrating a new year in Pattaya. These concerts take place throughout the night where everyone gets the chance to chime into their most loved tunes. Fresh food and souvenir stalls accompany these concerts where you will get the freshest bait from the sea and freshly prepared local food to make your night exciting at the time of new year party in Pattaya. 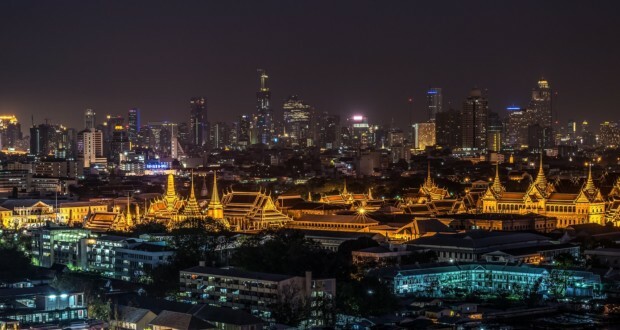 If you have an adventurous soul who is always yearning to try out something new, then this might be the time to book your tickets to Pattaya. Celebrate your new year’s eve as you have never before!